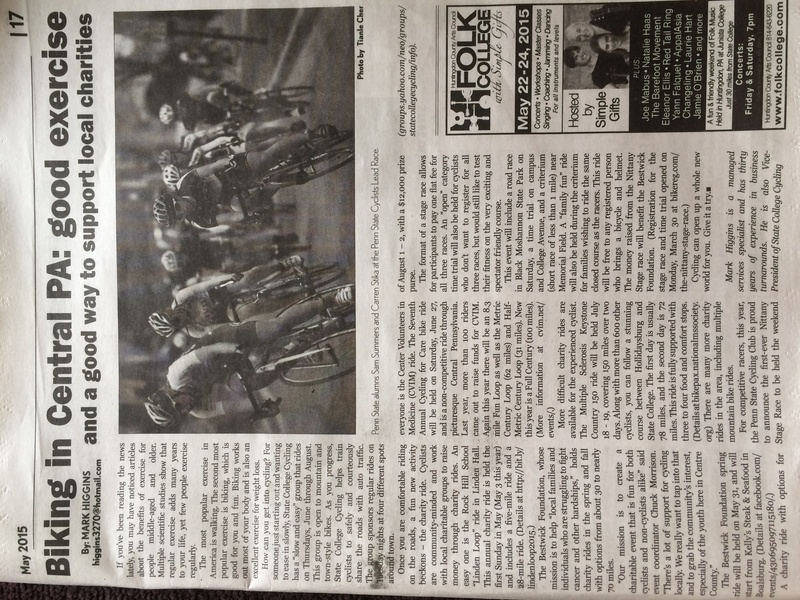 The Technical Manual for the 2015 Nittany Stage Race is finally here! Also available is the official USAC flyer, information pertaining to the Merkcx Time Trial and more! 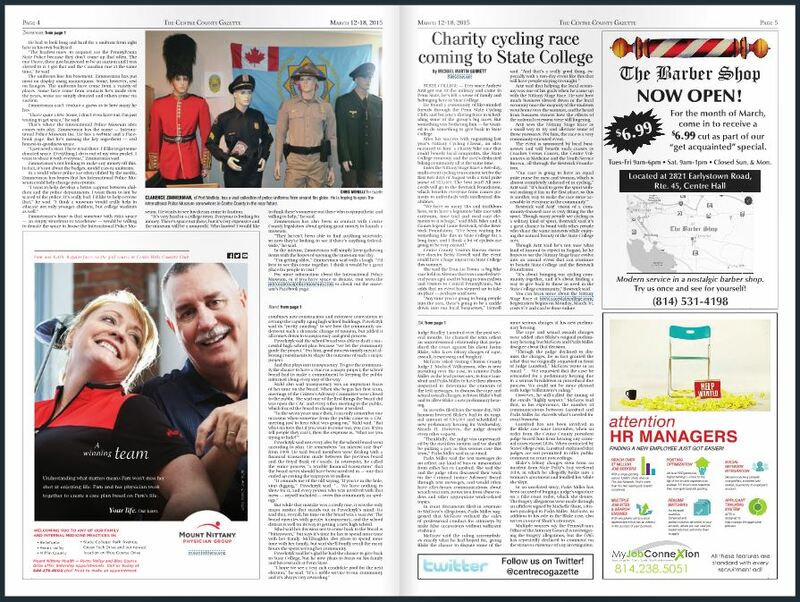 The Nittany Stage Race in the news!